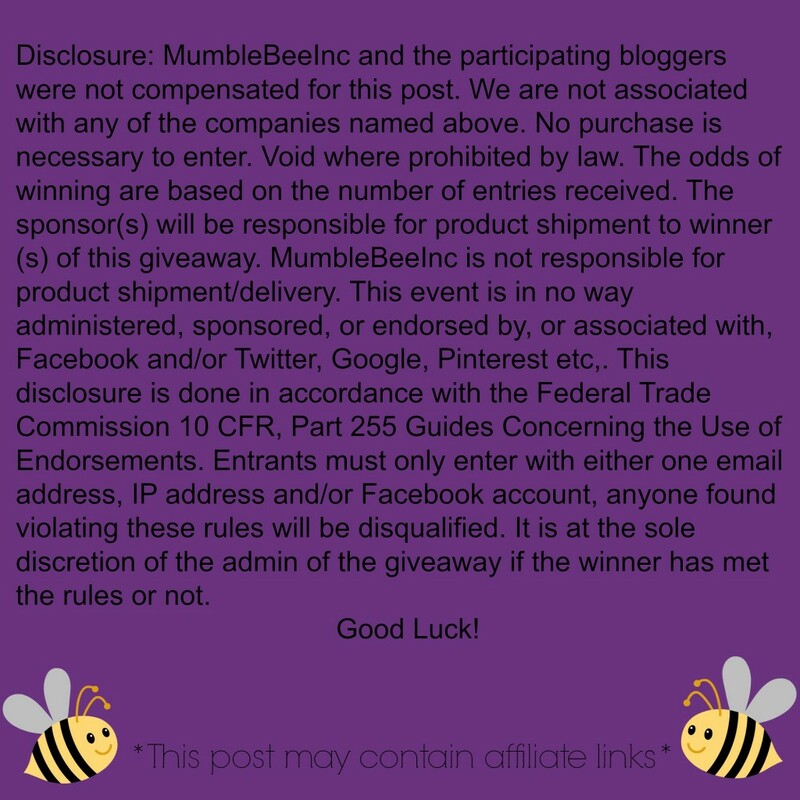 Isabelle Grace Starlight Initial Charm Necklace Giveaway — MumbleBee Inc MumbleBee Inc.
One (1) lucky reader will receive an Isabelle Grace Starlight Initial Charm Necklace valued At $69! Winner chooses color and personalization. Whether it’s from the Isabelle Grace Collection, inscribed with special words, or custom inscribed in honor of those who are close to your heart, each of their pieces is designed to be a keepsake.